Let me just start by saying how much I loved this project. 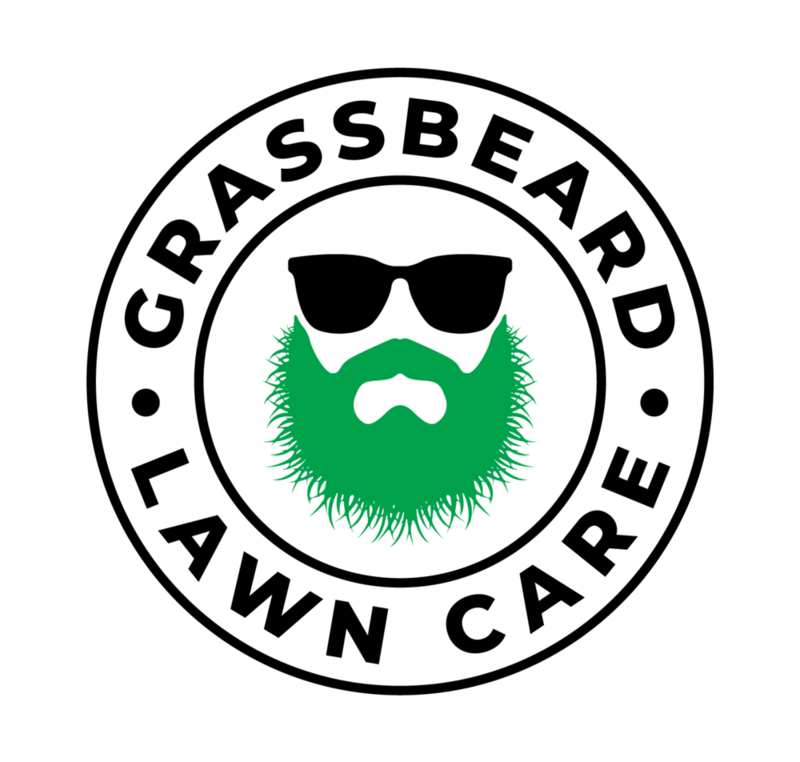 The clients behind it are some of the most entertaining people I know, and they wanted to create a brand that stands out in the not-so-creative world of lawn care. With a name like Grass Beard, I knew they were off to a strong start. Something else that made this project extra fun was that I got to collaborate with my husband, Lance. Lance specializes in branding, and occasionally we will work together. For this one in particular, he created the logo and I created the website. A true team effort. Lance nailed it with the logo. I mean, can you look at that at not crack a smile? Even just a little one? I like unexpected/funny, and if I was looking to hire a lawn care service they would be THE ONE. When it came to designing the website, they wanted a simple, straight-forward site that would be an easy place for customers to find the services they offer and to pay online. We kept it bold, no BS (just like the brand) and easy to use. 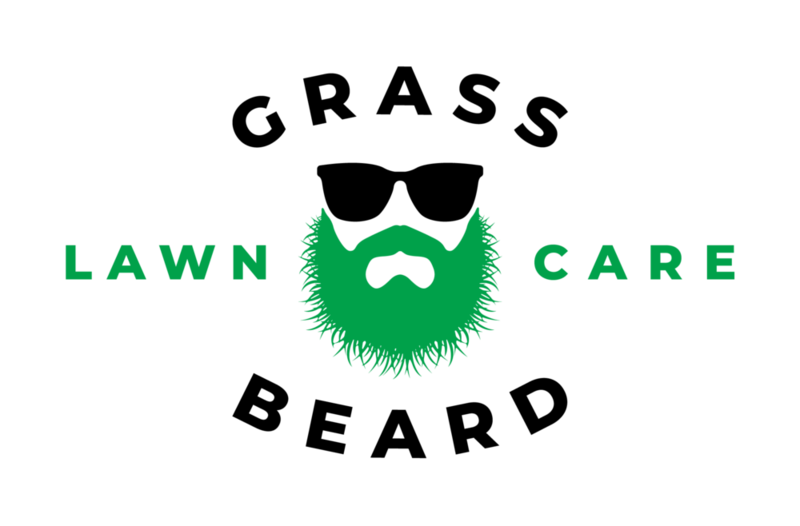 I personally thought we should use the slogan: “We’ll manscape your landscape” until I realized manscaping doesn’t exactly include beard maintenance. Can’t blame a girl for trying. What do you think? When it comes to branding do you like the cheeky or unexpected? Lu Review: Fast & Free Full Length Tight Non-Reflective 28"